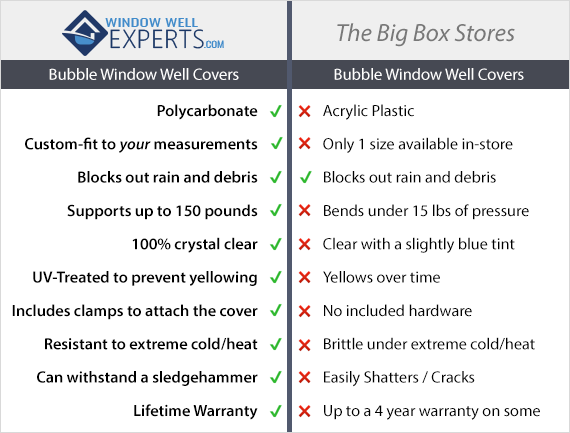 Bubble Window Well Cover’s by Window Well Experts are made from durable polycarbonate… not cheap plastic like the big box stores. 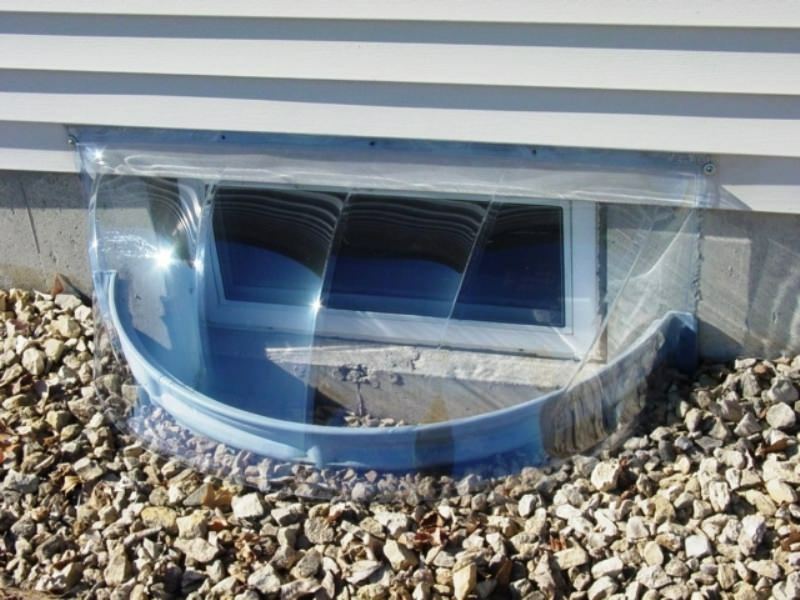 Our Bubble window well covers are fabricated of the same high quality polycarbonate that we use on our custom window well covers! Call us for a full range of sizes. 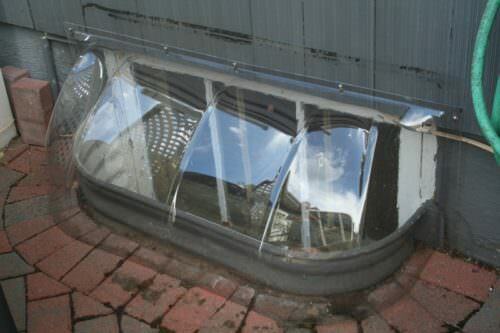 Bubble Domes are commonly the first style of cover most people think of when they think of the phrase “window well covers”. 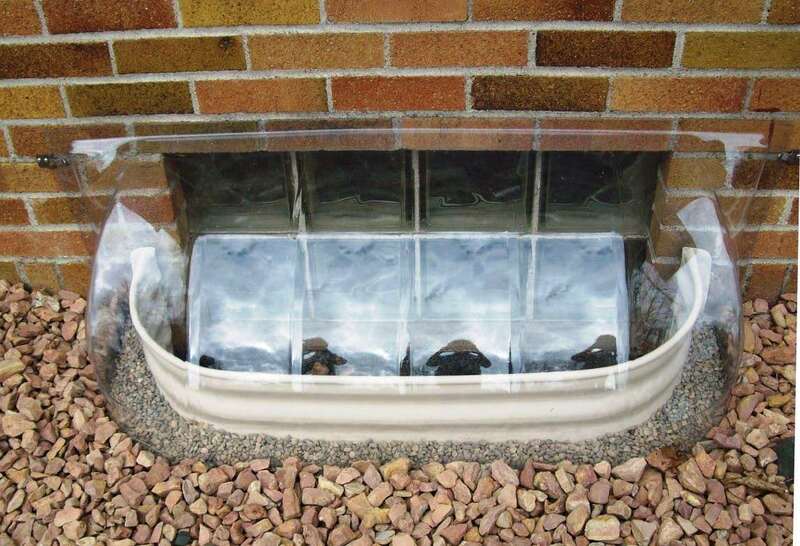 Our Bubble window well covers are made of the same tough, unbreakable polycarbonate plastic that our other clear covers are fabricated from—not the cheaper Plexiglas or acrylic that some store’s covers are made of. They won’t shatter on impact from a stray rock, baseball bat, or by a weed whip getting too close. They withstand the sun’s UV rays, and the stresses of heat and cold without cracking. We have a wide size range available, and more sizes being made on a regular basis; all of them produced in the USA. We ship throughout the USA and Canada. The hardware to attach the bubbles to your home are rust free stainless steel and are designed to snap off to allow for easy emergency egress or access to your window well for any necessary maintenance. Just completed installing our cover sand just love them. Compared side by side with our neighbor’s covers ours look much better and stronger. Your design is better than other covers seen in person, and on the internet. We went through two sets of the cheap Home Depot window well covers, which disintegrated within 1 year (like our neighbors). 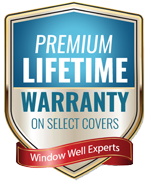 Spending more to get durable wells from Window Well Experts is well worth it!